Listen, there's nothing more draining (possibly even panic inducing) to a business owner than the lack of business prospects. A designer without a design project. A consultant without a client to consult. As a business owner, freelancer, or creative hustler that makes a living on client project work it is important to stay motivated through a client dry spell. That's where this list comes in. Here are 4 important things you can invest your time in during a client slump that can actually move your business forward. The key is to invest your time in activities that will lead to growth in the long term. While, in the short term, you stay motivated and don't waste your time with "fake work." By "fake work" I mean: taking to social media to keep tabs on all the great things your "competitors" are doing that you aren't... taking on less than ideal projects that aren't going to grow your business and will not be satisfying to work on... you get the idea. Okay, off my soap box I'll go and you head on over to that list. Passive income - if this is new to you I will break it down like this.. Think of client work as active income - you put in the hours and you're paid for the output and your time. With passive income you aren't on the clock or actively participating in the income you receive. An author for example can receive passive income from book sale royalties. In many industries and professions, there are many ways for experts (that's you) to create passive income. Just a few digital product-based ideas that can return passive income include: online courses, eBooks, video workshops. What could you create once that can provide massive value to many, over and over again? 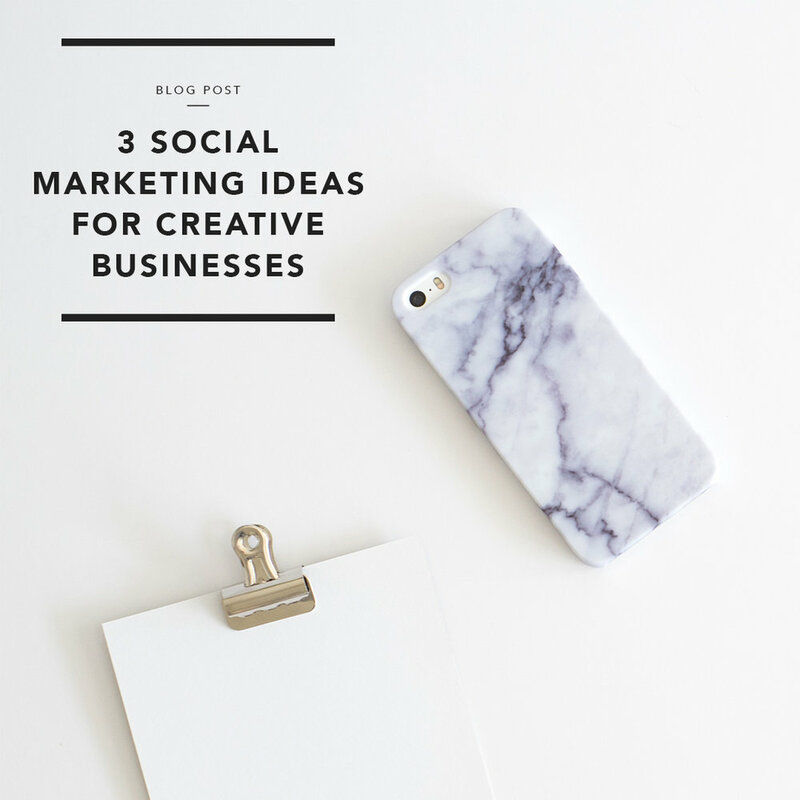 You might just have a product-based passive income idea on your hands. Smooth over the edges of your client processes. Is there a step in your client process that has been difficult to manage? Maybe the tech or app you are using doesn't have the full feature capability that you would like it to - now would be a great time to research and compare others. Maybe there is a broken loop in the client communication process - now would be a great time to refresh email scripts, scope of work templates, or other standard client-facing deliverables. The point is, using this time to improve client processes can work to your advantage when the next project does start. If you're not working on a client project, chances are you are proactively networking and promoting your services to connect with the next client. One way to do this that might go overlooked is by investing time into elevating your online brand. What does that look like? Guest post for publications that your ideal clients are likely readers of, or industry publications that peers who can refer your work read. Sharing your expertise is a great way to get noticed by potential clients. Your website is one of the most important assets in online branding - make sure it is working for you. One way to refine your website to connect with your next client is to keep your project portfolio up to date. Don't have one? Start one. Also ensure that potential clients know you are booking work when they visit your website. Make sure there is a way to contact you and you may also consider having a services page. Let's get real, when you're heads down in client work most of your time is spent in your workspace. Now that you have a breather from deadlines and client projects, use this time to network with peers in your industry IRL - in real life. Yes, take a step back from your workspace and tap into your network to catch up on industry trends, get inspired by new work, find your next project, or simply just for the coffee. Always go for the coffee, friends. Especially in down time like this when you can sip it slow. 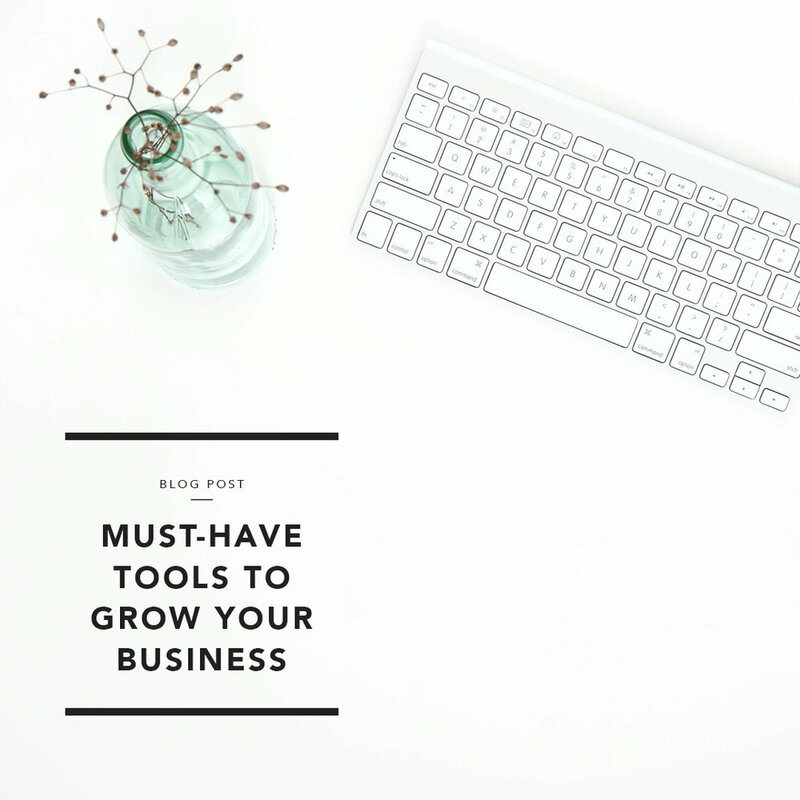 Want more free resources to boost your business? You'll love this! Join savvy bosses just like you who subscribe to the *totally kickass and free* Savvy Library. 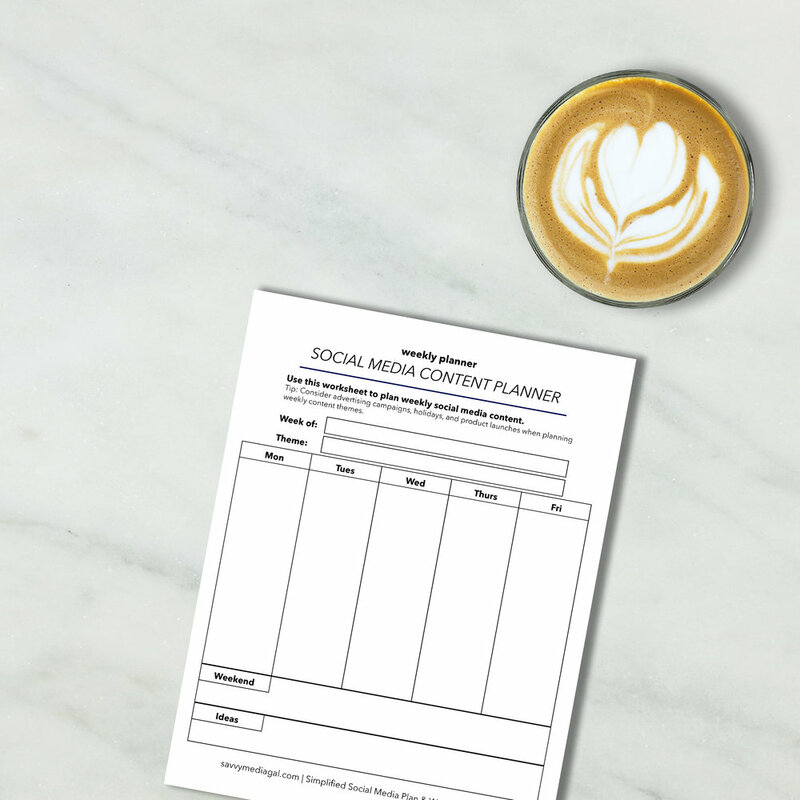 You will get instant access to the Social Media Guide, Social Styled Image Bundle, and Goal Getter Action Planner -- with more freebies added each month. Take me to the Savvy Library!